Yes! Please contact me about scheduling a tour of FSG Farm. For nearly 175 years, Florida had a rich and storied history of growing some of the world’s finest cigar tobacco. 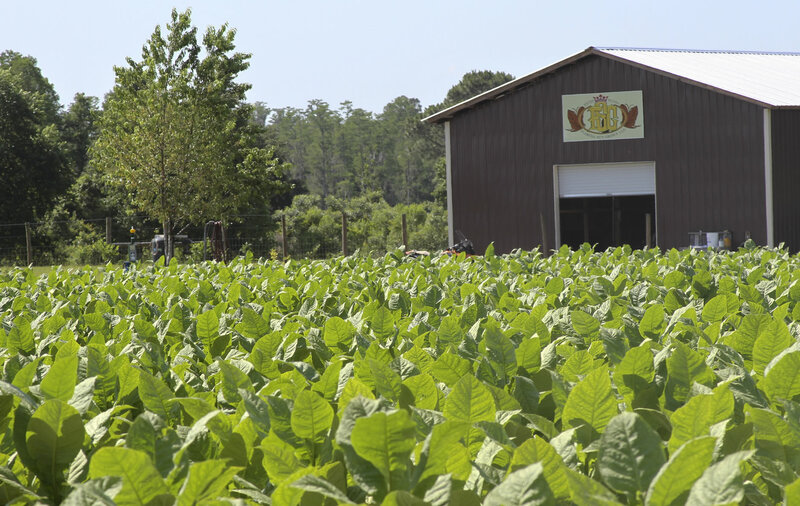 Florida Sun Grown is the first Florida farm to grow long filler cigar tobacco since 1977. We are proud to bring this rich tradition back to the United States. Take an interactive tour to learn how we produce high quality FSG cigars from authentic Cuban Corojo ’99 seed. FSG by Drew Estate Cigars feature our prized Florida Sun Grown Corojo tobacco in the filler which adds a distinct flavor and depth to the blend. 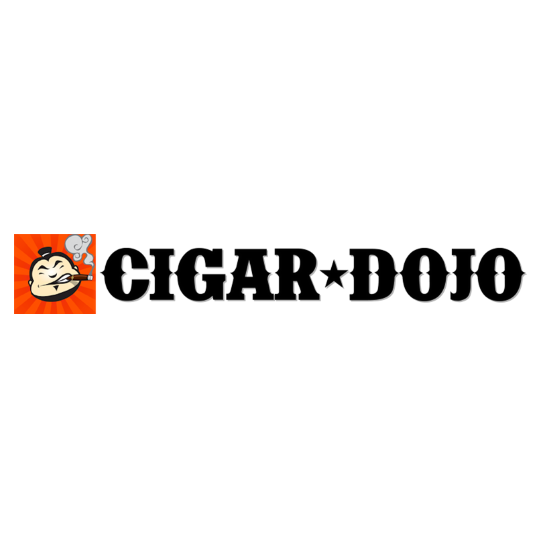 It also combines aged Nicaraguan fillers, a Habano seed Hondurian binder and finished off with a lush Brazilian Arapiraca maduro wrapper.